This entry was posted in Thought For the Day and tagged Before, Coummunicate, Genuine, Poetry, T.S. 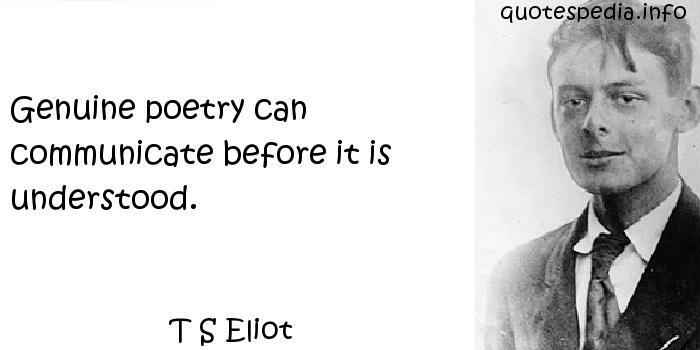 Eliot, Thought For the Day, Understood. Bookmark the permalink.